Owen Harlen Mickel was nearing the end of his Hollywood career by 1970, but there was still plenty of cowboy left in him. He had been a showman since 1925, when (at age 15) he performed in the Miles City Rodeo as a trick roper. It was there that he earned his stage name. 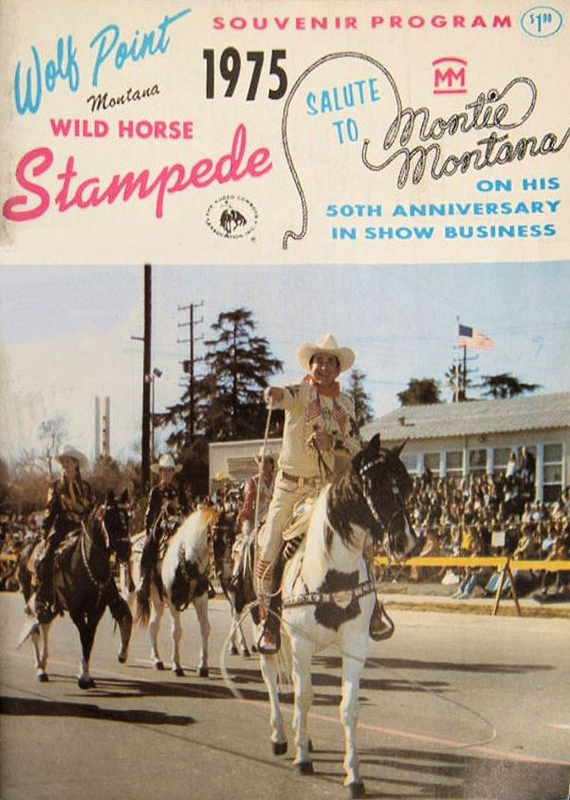 From that day forward, Mickel performed as “Montie Montana,” acting in nineteen movies, stunt riding in at least a dozen more, and serving as a technical director and trick rider and roper for Will Rogers Jr.